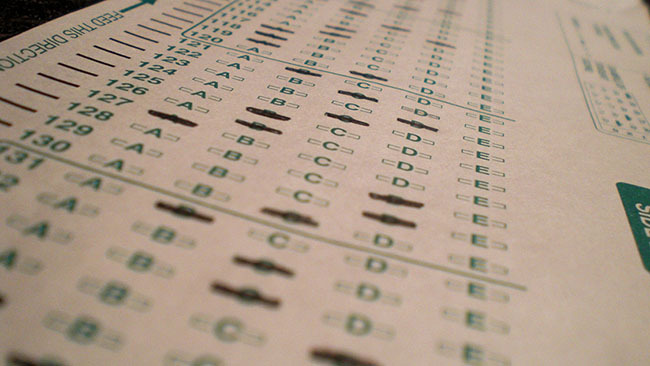 Are you putting your social media campaigns to the test? Image by timlewisnm via Flickr. On the surface, running a social media campaign seems relatively straightforward. Write your copy, create your assets, set up tracking and then queue it all up in your social media scheduling tool. Simple enough, right? 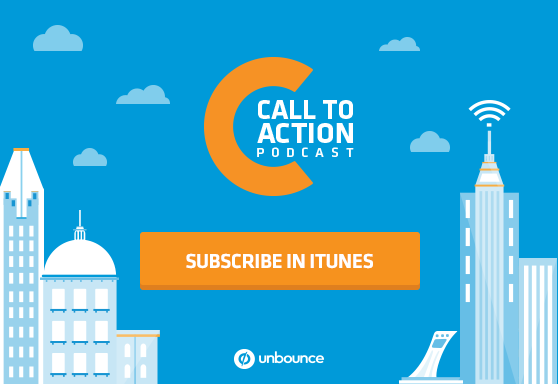 In this episode of the Call to Action podcast, we speak with Marcus Taylor, founder and CEO of Venture Harbour, about why (and how) you should be testing your social media campaigns. The eight things you should be testing your Facebook ads for. How Marcus used A/B testing to help a blog post go viral. A simple design trick that’ll make your posts really pop in social media feeds.